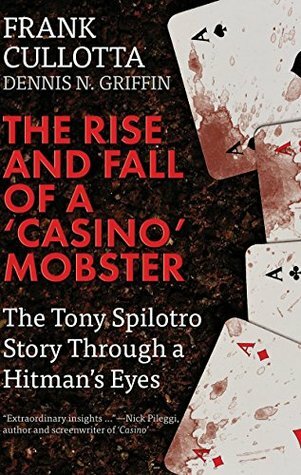 Tony Spilotro was the Mob’s man in Las Vegas. A feared enforcer, the bosses knew Tony would do whatever it took to protect their interests. The “Little Guy” built a criminal empire that was the envy of mobsters across the country, and his childhood pal, Frank Cullotta helped him do it. But Tony’s quest for power and lack of self-control with women cost the Mob its control of Vegas; and Tony paid for it with his life.